You back up your computer (I hope? 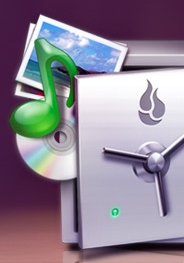 If not, start using Backblaze asap! ), but you might not have thought to back up your precious site or blog. With all the time and energy you put in to your site, here are three easy ways to make sure that if there were to be an unfortunate security issue, hack, or melt down, you’d have a copy of it ready to re-publish. 3. 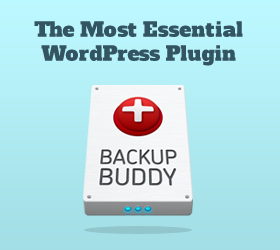 If you use WordPress, use the plugin Back Up Buddy to back up your site regularly, while you sleep – and without having to ask it to! It’s not the cheapest plugin (see pricing below), but it’s a lot cheaper than trying to recover your site after the fact. Pricing: $80 for personal use (2 licenses), $100 for business use (10 licenses), $150 for developer license (unlimited licenses).